Product Description: This book includes 30 how-to procedures. The projects range from appearance modifications, such as the application of a flame decal kit or customized gauge faces, to wheel and tire selection, suspension modifications, and a turbo or supercharger installation. 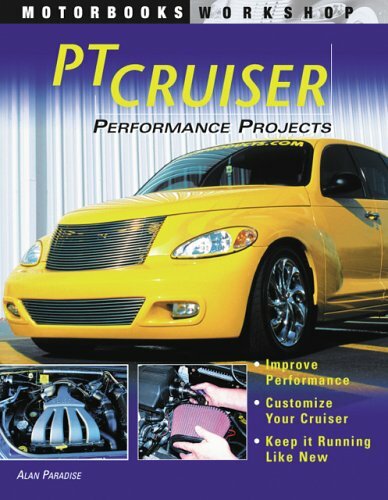 Other projects introduce the reader to the unique PT Cruiser lifestyle that's sweeping the nation.